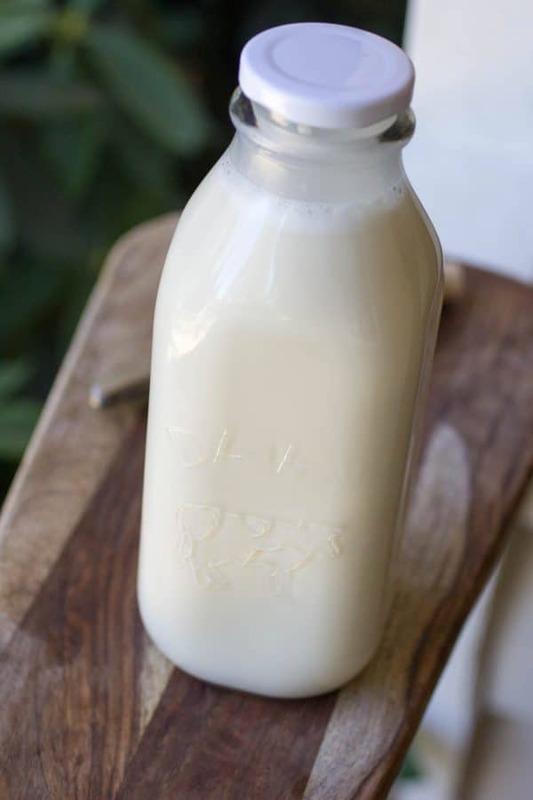 Enjoy your coffee without ruining your diet with this homemade healthy coffee creamer. Mix all ingredients until combined. Spoon out desired amount, and store the rest in the refrigerator. Shown with vanilla protein powder.